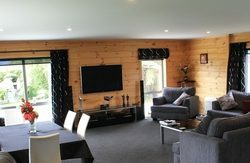 Buller Bridge Motel in Westport is nestled amongst native bush and attractive surrounds in Westport, the Northern gateway to the scenic West Coast. 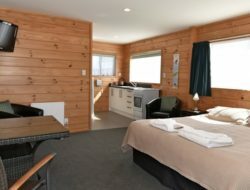 The motel is ideally situated adjacent to the Buller River and Millennium walkway. 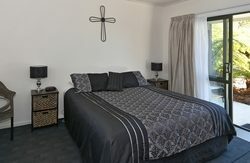 Enjoy the quiet, clean and spacious setting and beautiful gardens and really relax after a day sightseeing. There is a playground for your children, BBQ area and plenty of accessible activities and attractions nearby. 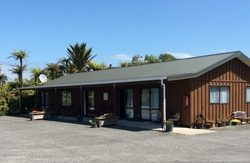 This peaceful Westport motel accommodation is off the main road, yet only minutes walk to town with all its vibrant cafés, restaurants and adventure activities. Every motel Apartment opens onto our quiet garden setting.